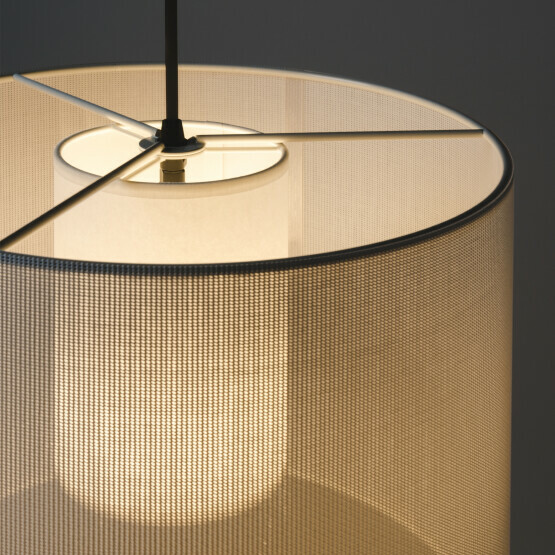 With the Moaré Liviana lamp designer Antoni Arola created a new classic. 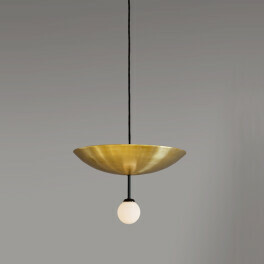 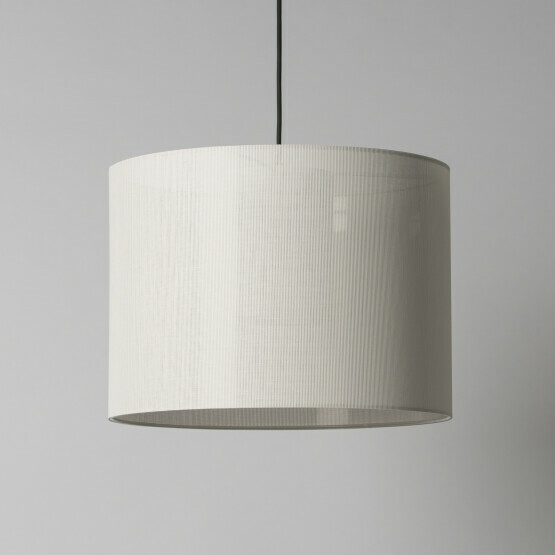 The elegant lamp has a timeless, airy appeal, reflected in its name as liviana translates as weightless from Spanish. 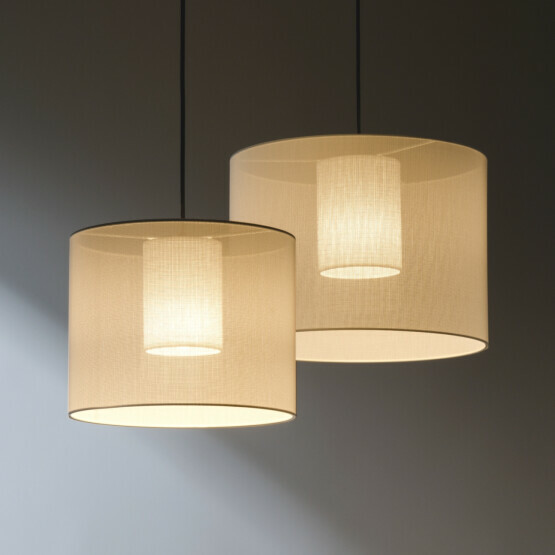 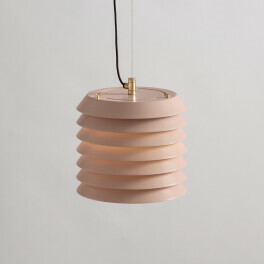 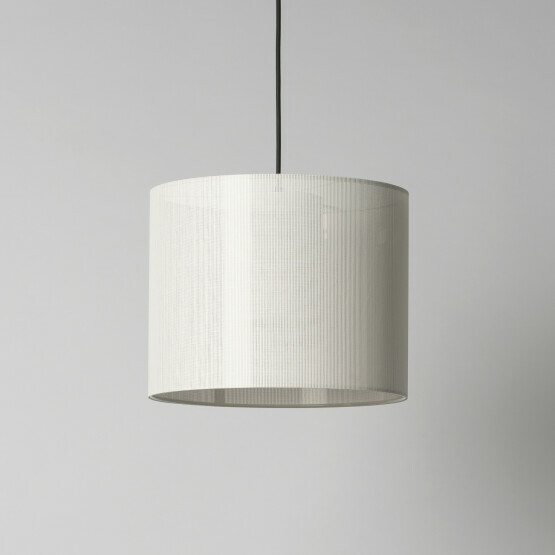 Its white lampshade filters the light in a harmonious way, for a soothing setting. 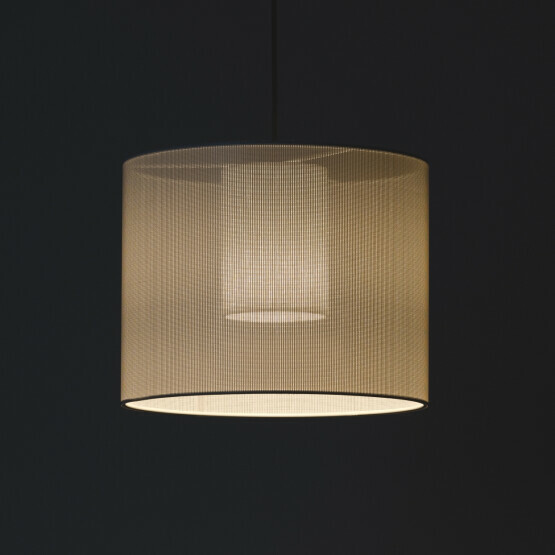 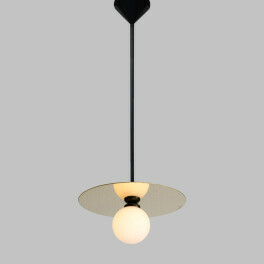 The Moaré Liviana pendant lamp is suited for use at home and in restaurant, offices and hotels. 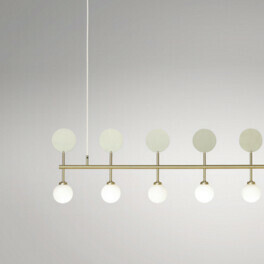 Available in 2 sizes, that beautifully combine.